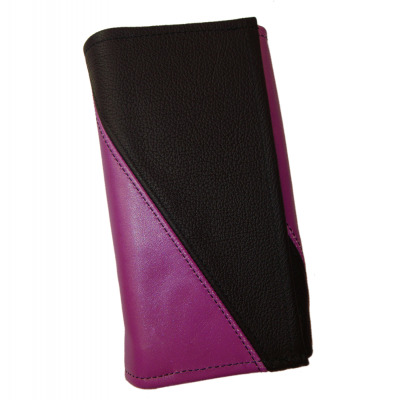 By buying this product you can collect up to 254 loyalty points. 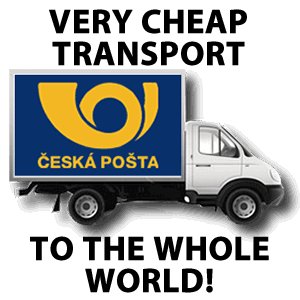 Your cart will total 254 points that can be converted into a voucher of 31,75 Kč. 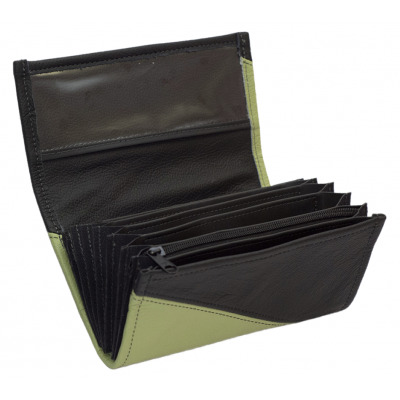 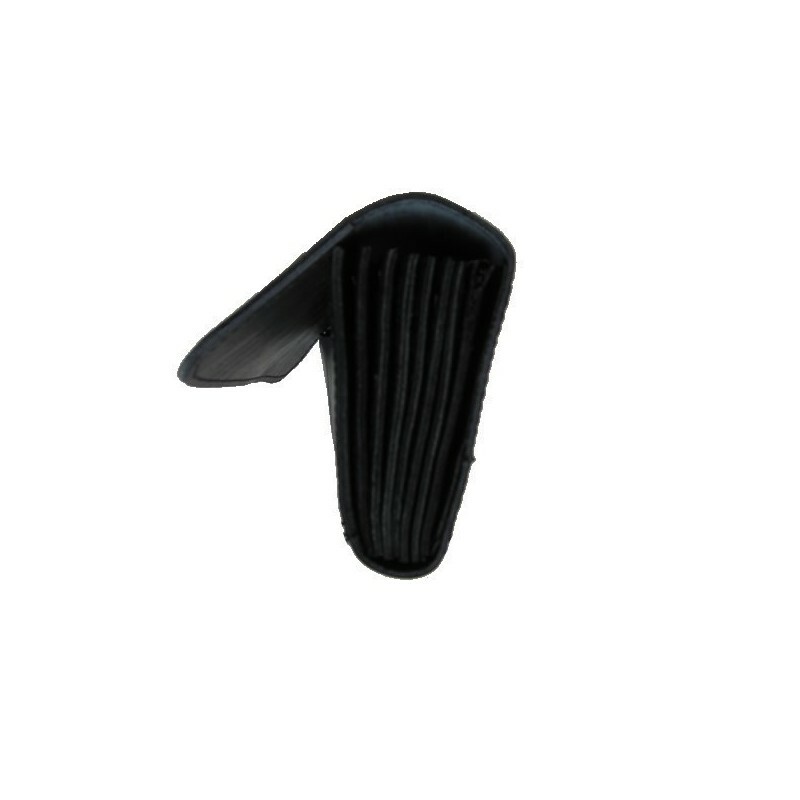 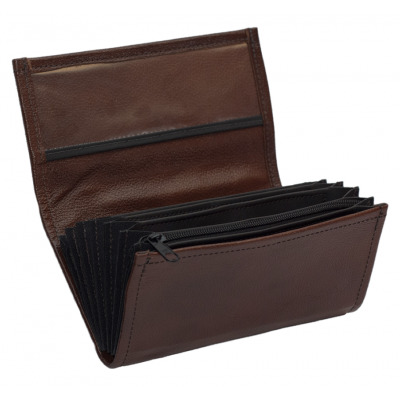 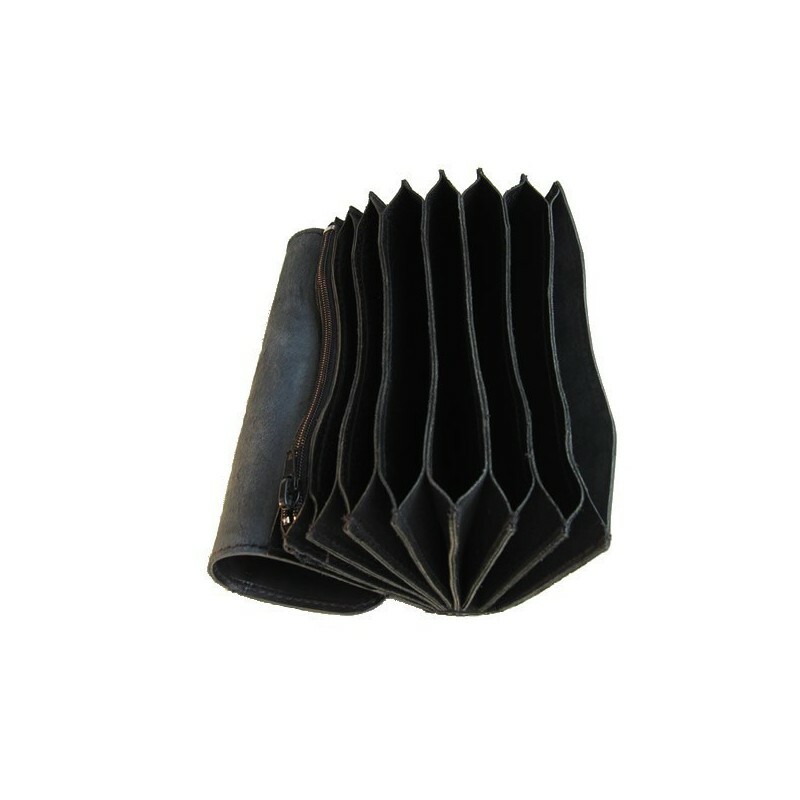 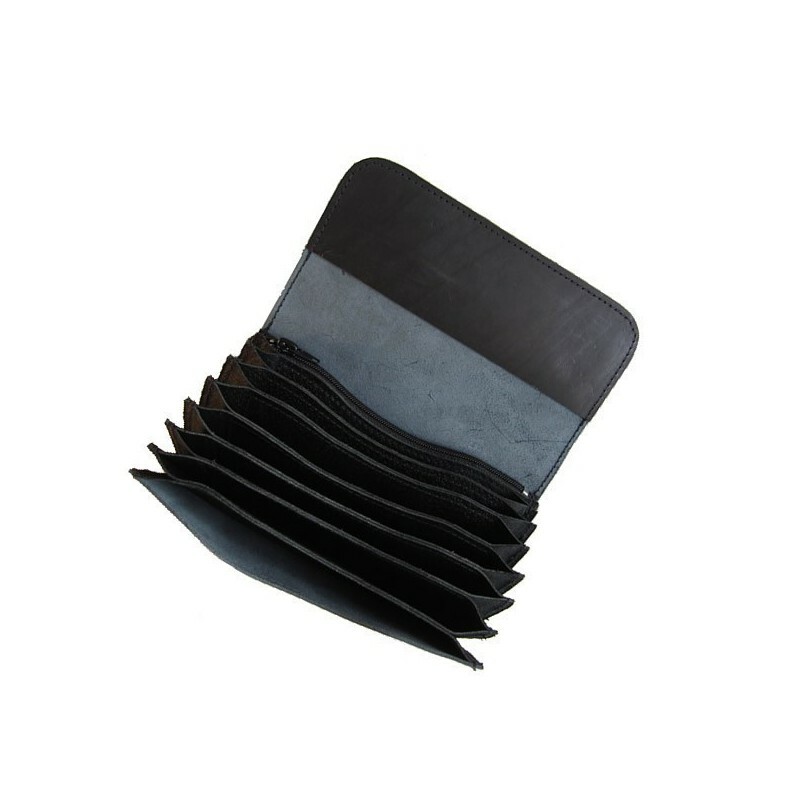 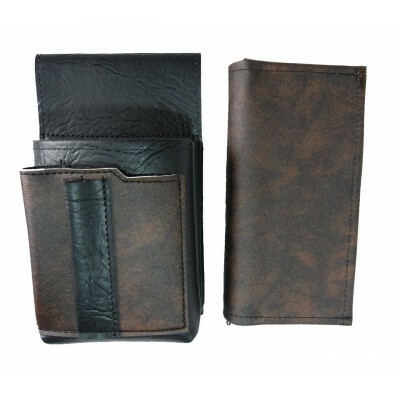 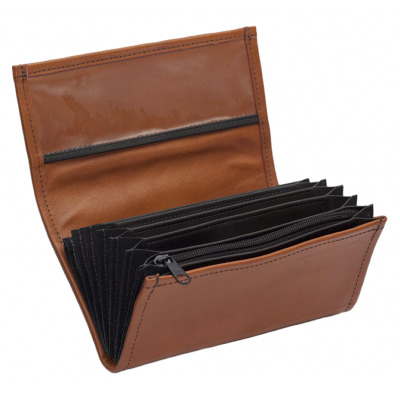 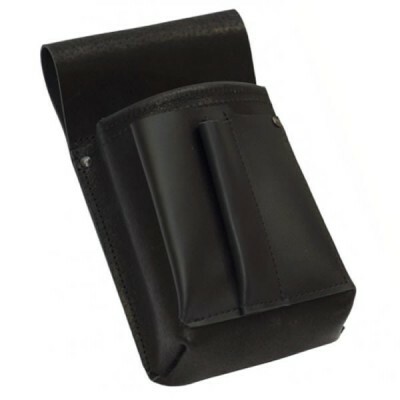 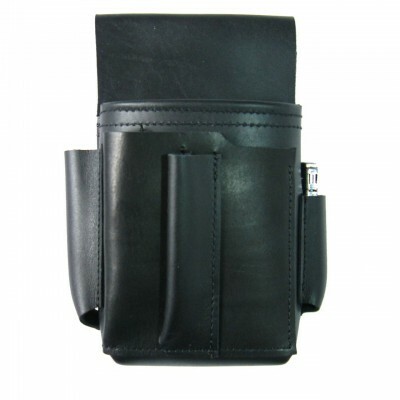 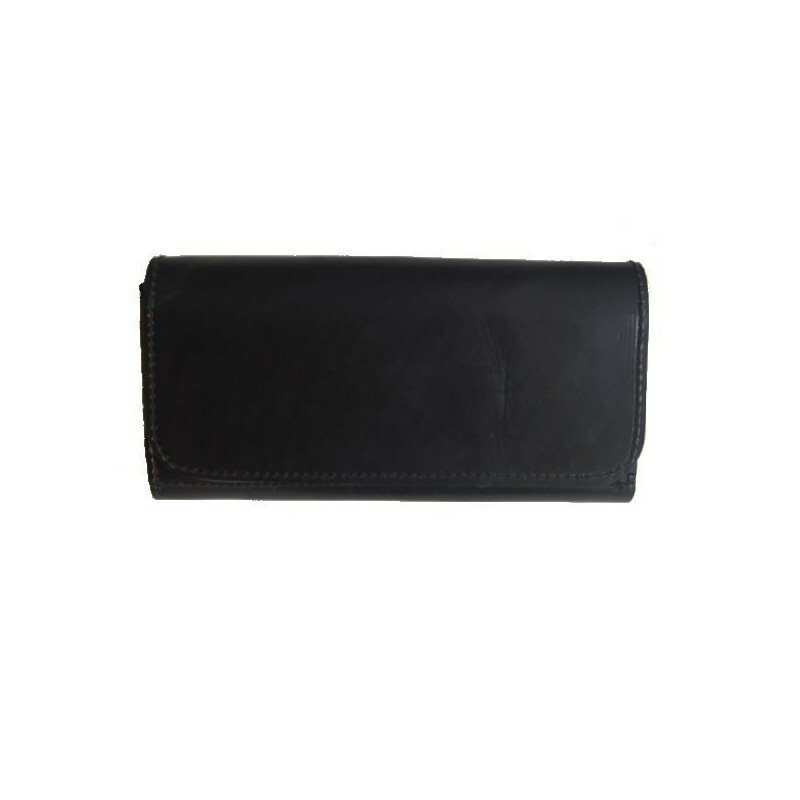 Are you looking for a high-quality full genuine beef leather waiter’s moneybag for a great price? 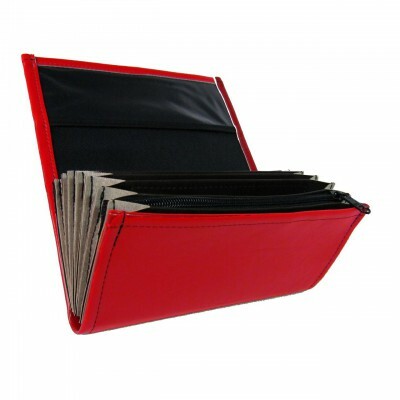 You have found the right page! 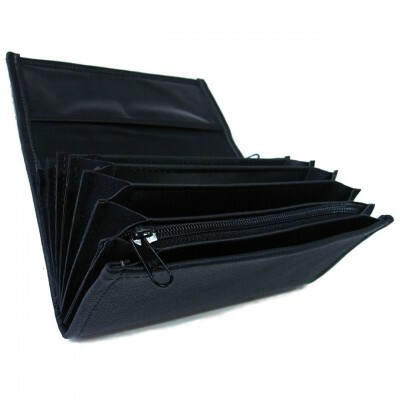 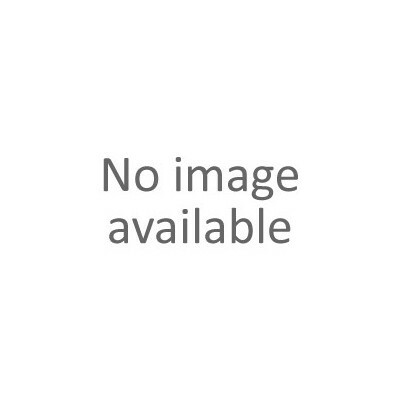 which ranks our pocketbooks among the best ones in the market. 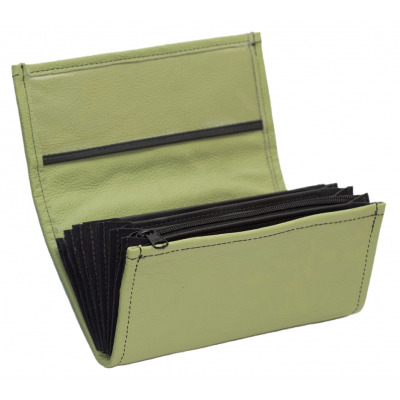 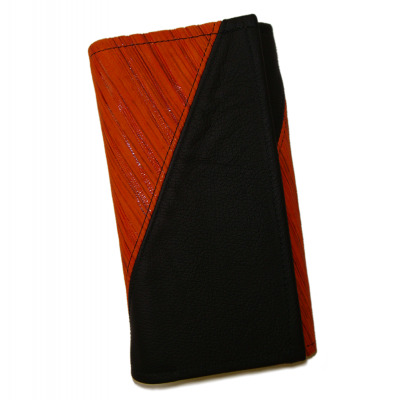 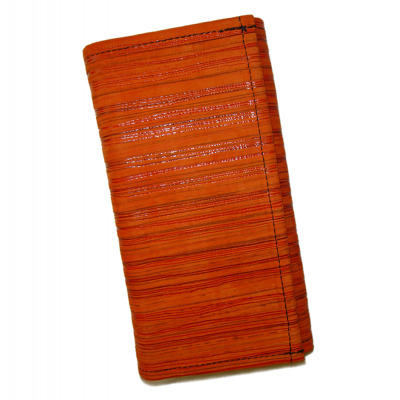 • All the waiter’s purses in our offer have been MADE IN THE CZECH REPUBLIC – sewn directly in our sewing room. 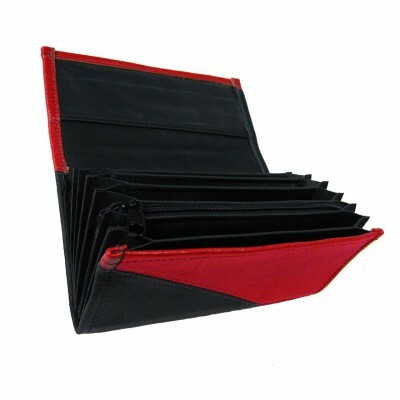 • Would you like to buy our moneybags / scrips for even a lower price? 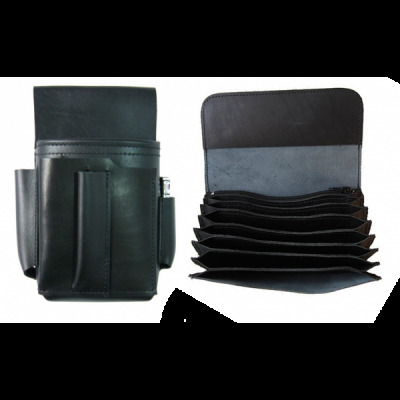 or you may directly purchase a discounted waiter’s set for a favourable discounted price. 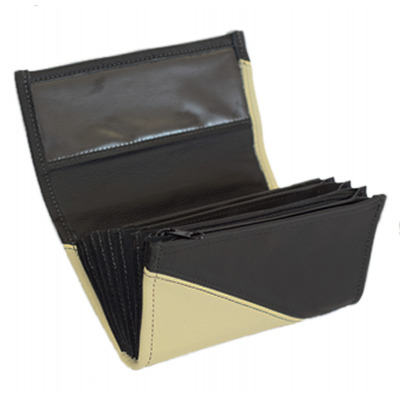 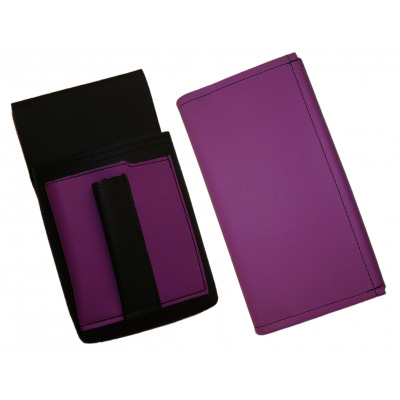 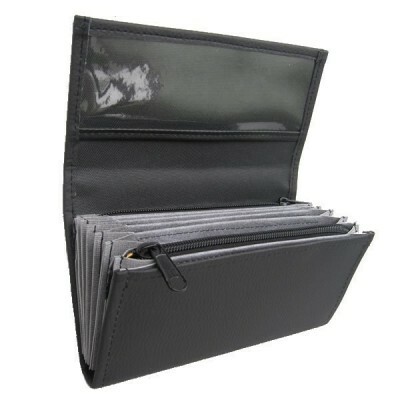 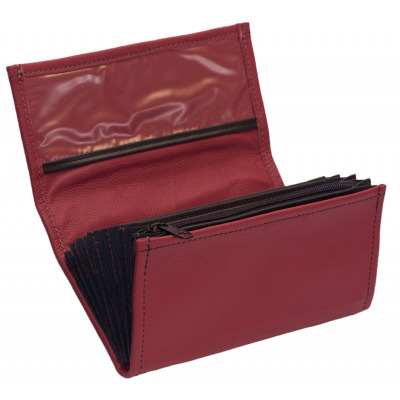 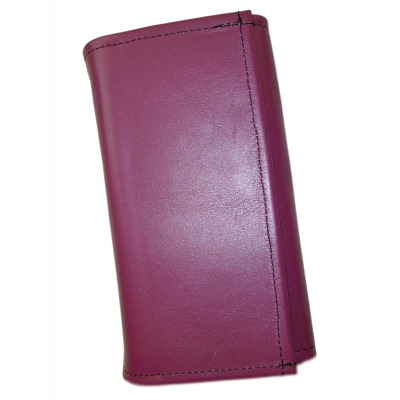 ► A very luxurious highest-quality full genuine beef leather model – we use the highest-quality materials for the production of leather waiter’s billfolds so that the pocketbooks are able to withstand maximum load in everyday use. 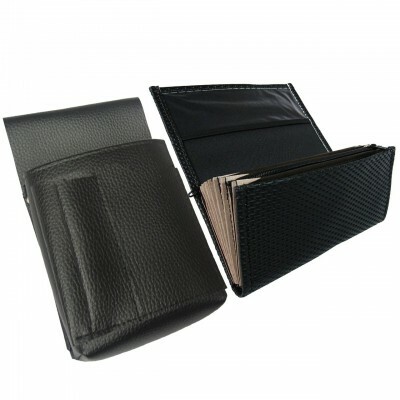 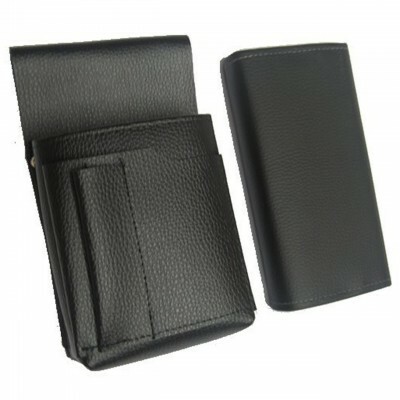 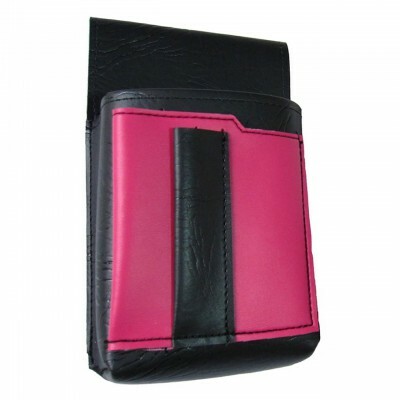 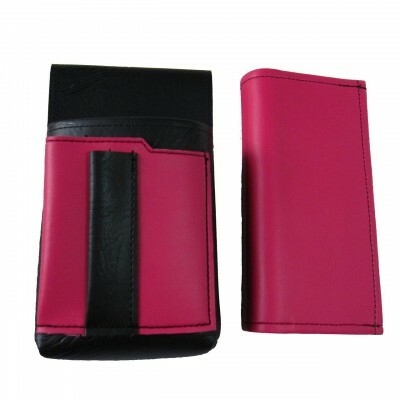 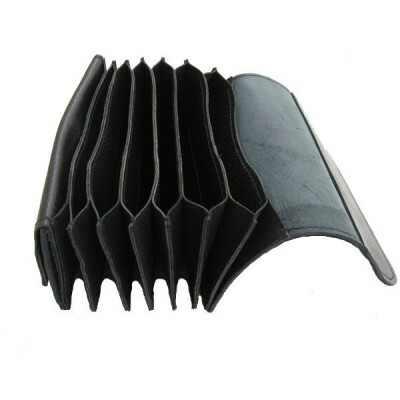 Do you know any other synonyms for the most frequently sold cheapest HIGH-QUALITY leather waiter’s one-zipper wallet, genuine beef leather two zipper moneybag, full genuine beef leather billfold, notecase luxury design, a luxurious pocketbook, a highest-quality purse, full genuine leather scrip, highly luxurious full genuine beef leather pocketbook - accordion wallet, the most frequently sold cheapest HIGH-QUALITY leather waiter’s one-zipper wallets, genuine beef leather two zipper moneybags, full genuine beef leather billfolds, notecases luxury design, a luxurious pocketbooks, a highest-quality purses, full genuine leather scrips, highly luxurious full genuine beef leather pocketbook - accordion wallet for waiter, waiters, waitress, waitresses, barmen, barmens, bartender, barmaid, bartenders, barmaids, tavern, landlady, innkeeper, barroom for favourable discounted prices, discounted prices, discounts, offers in action, sales, clearance sales, actions, rebate, good price, great price, free postage, free shipping, free carriage?